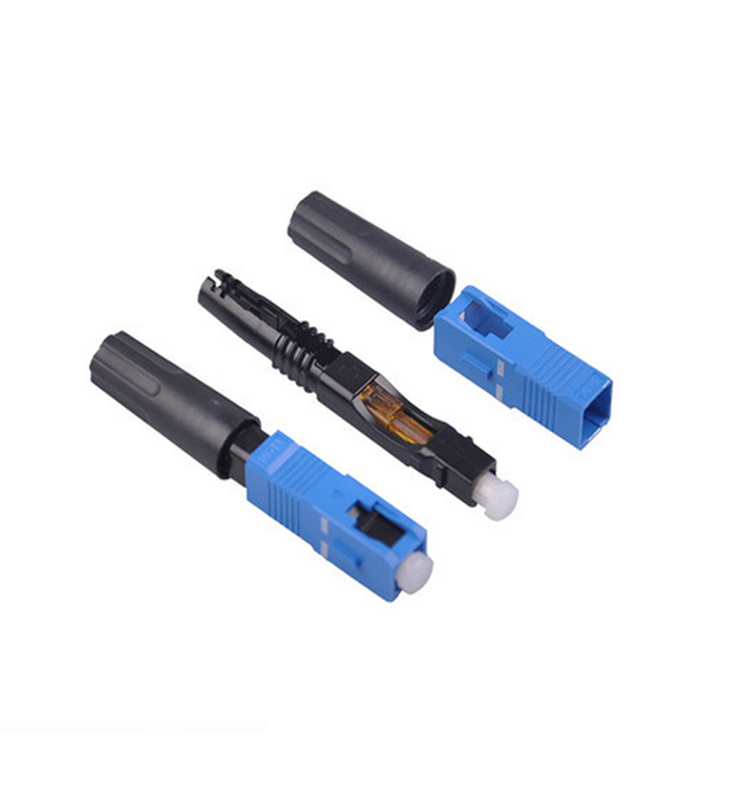 Fiber Optic Fast Connector SC is a passive devices ,used to connect optical fiber cable to form a continuous optical patch.SC UPC Fast Connector has been widely used in fiber optic transmission,Fiber Patch Panel,and optical fiber test instruments.The unique design of the patented mechanical splice body incorporates a factory-mounted fiber stub and a pre-polished ceramic ferrule. 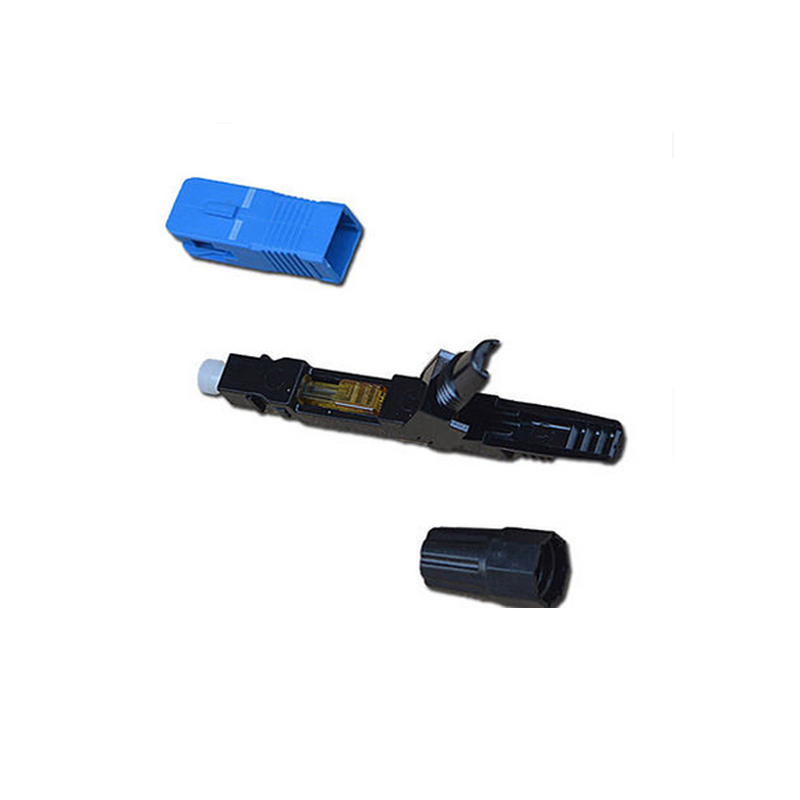 Using Fiber Fast Connector, it is possible to improve the flexibility of optical wiring design of SC UPC Fast Connector as well as reducing the time required for fiber termination. 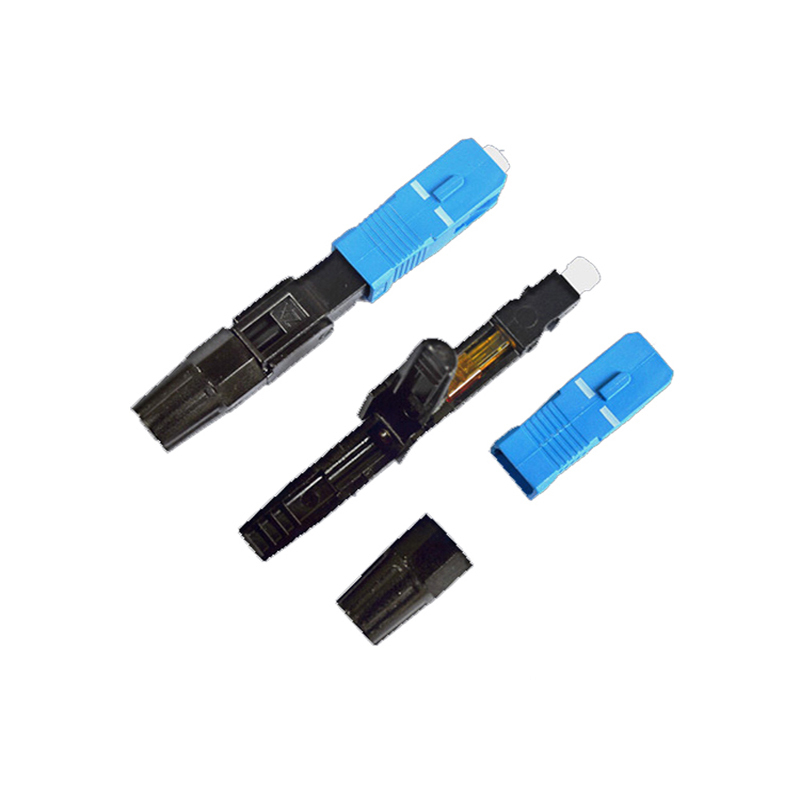 Looking for ideal Fiber Optic Fast Connector SC Manufacturer & supplier ? We have a wide selection at great prices to help you get creative. 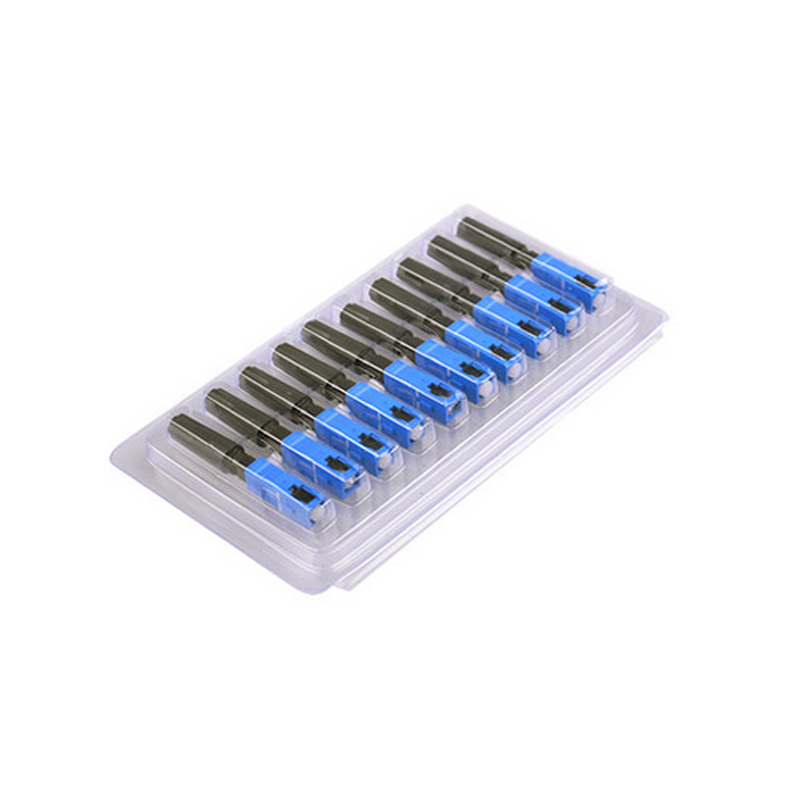 All the SC UPC Fast Connector are quality guaranteed. 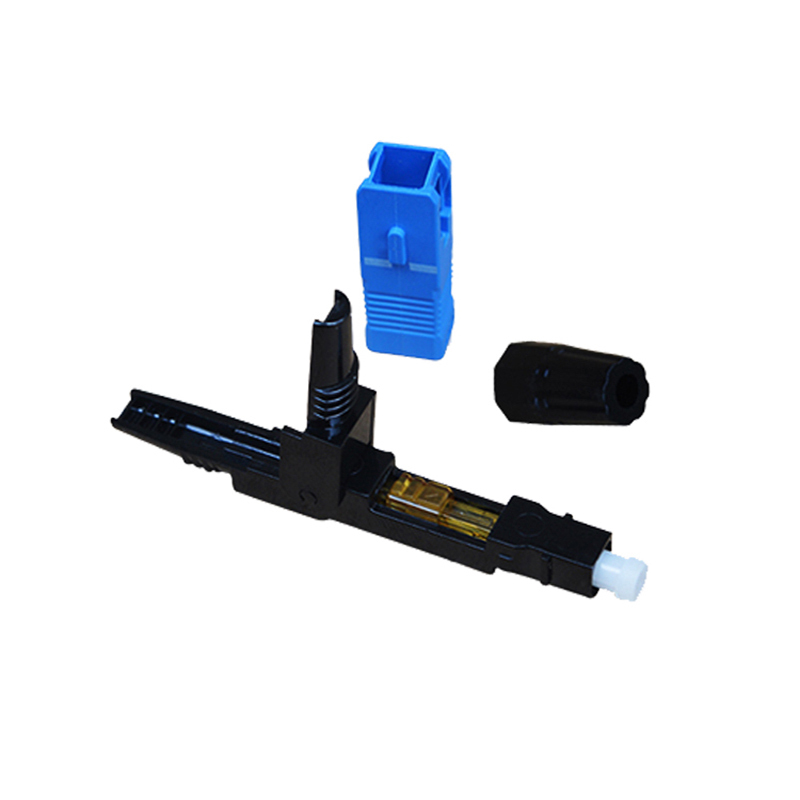 We are China Origin Factory of Fiber Fast Connector. If you have any question, please feel free to contact us.